There is a souvenir shop on every corner in Amsterdam. 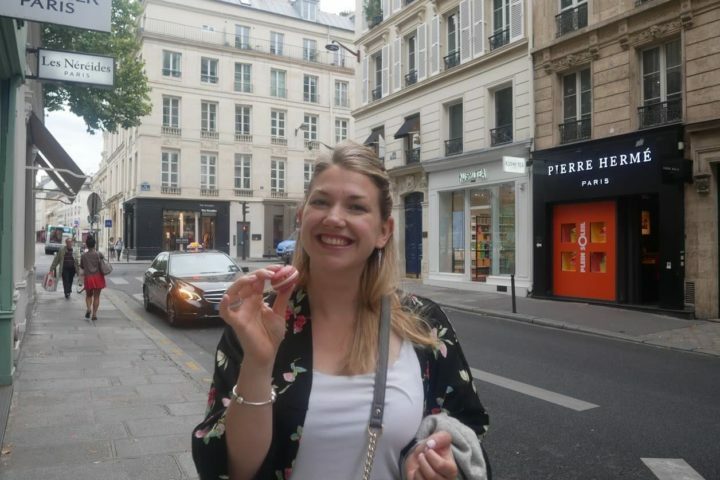 However, finding the right souvenir from Dutch capital, is quite a hard task. 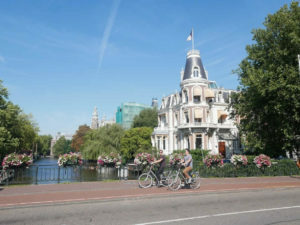 Something produced in the Netherlands, meaningful and with a story related to it. 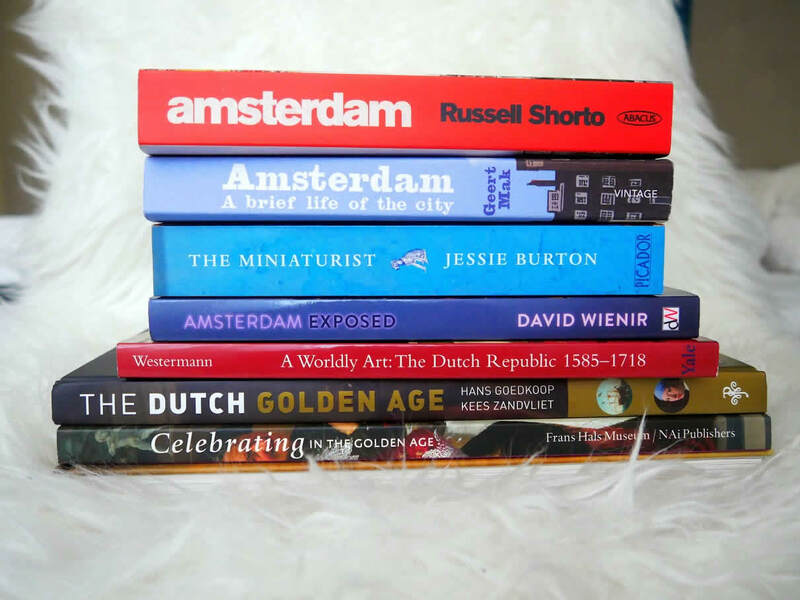 After buying presents and souvenirs in Amsterdam for my friends and family for around five years now, here is my list of the best souvenirs from Amsterdam. 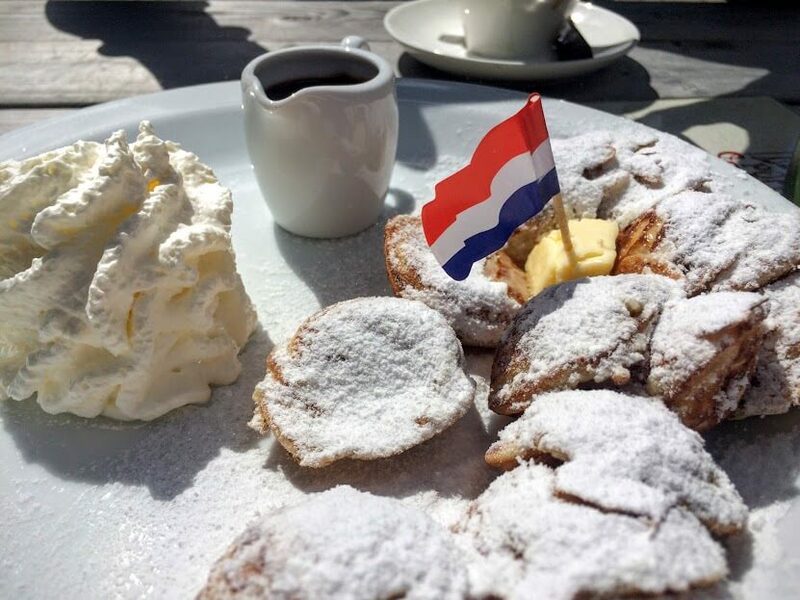 Stropwafels – The most popular Dutch cookies you’re going to see on every corner in the Netherlands. 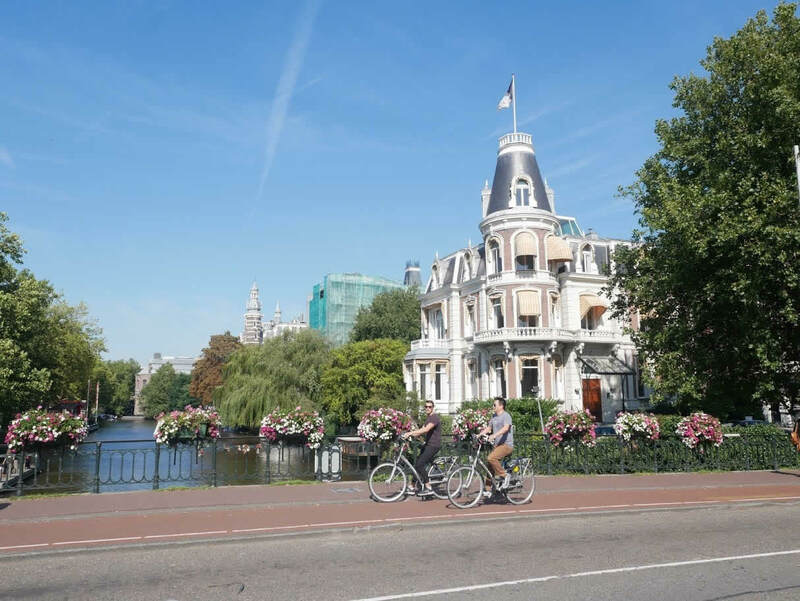 They’re so incorporated into the tradition here, that you’re going to see them on some of the paintings of Dutch masters in the Rijksmuseum, too. You can find them in many specialized stores, but I’m always getting them either on one of the markets or in the supermarket. Cheese – The Netherlands is the second biggest cheese producer in the world. So, taking some cheese home with you could be a great souvenir from the Netherlands. Once again buy it either at the market or in the supermarket. 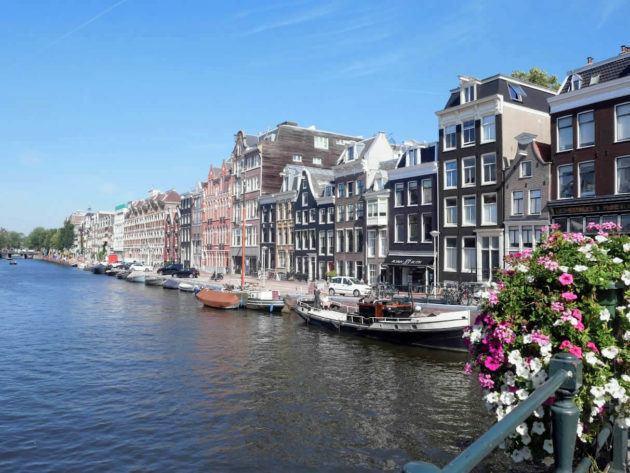 Chocolate – It’s not coming on ones mind as a first food produced in the Netherlands. But, probably because of its chocoholic neighbour, you’ll find some quite delicious chocolate in the Netherlands. Puccini Bomboni and Urban Cacao could be a great start for your search. Well, I’m promoting my own product here. 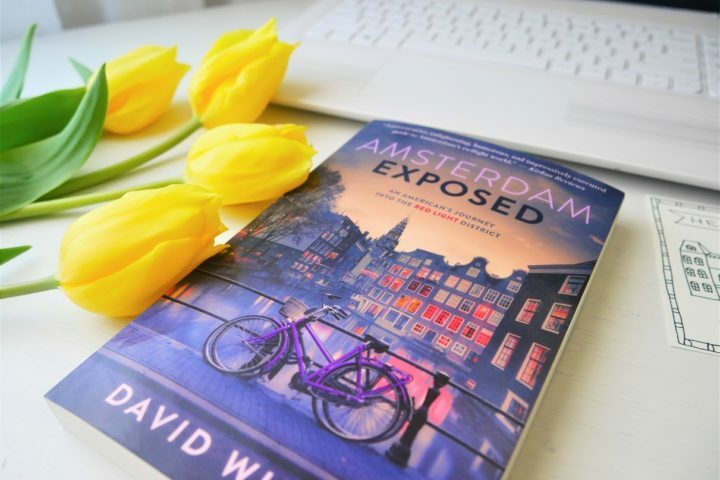 But, I really truly believe they are a great souvenir from Amsterdam. 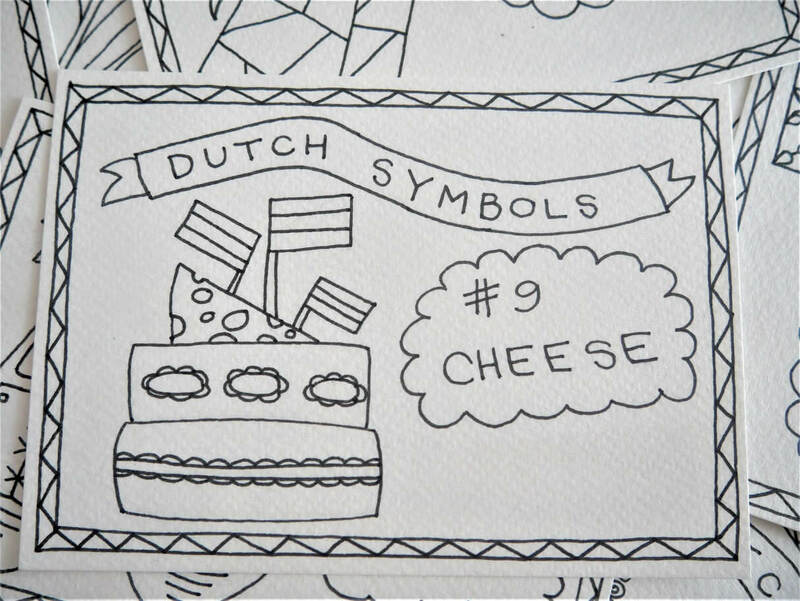 Colouring postcards with 10 different Dutch symbols on them could be a lovely postcards you’re going to send to your family and friends. Or, you can keep them to yourself as a nice souvenir from Amsterdam. And the best thing is, you can colour them and adjust them to your own taste. You can check out designs and get your own set on a link here. 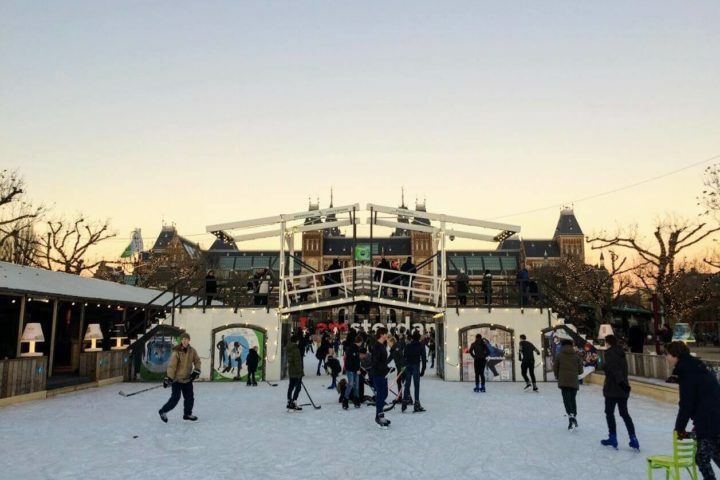 The Netherlands is so famous for its art. But, not only Rembrandt and Vermeer were great masters. 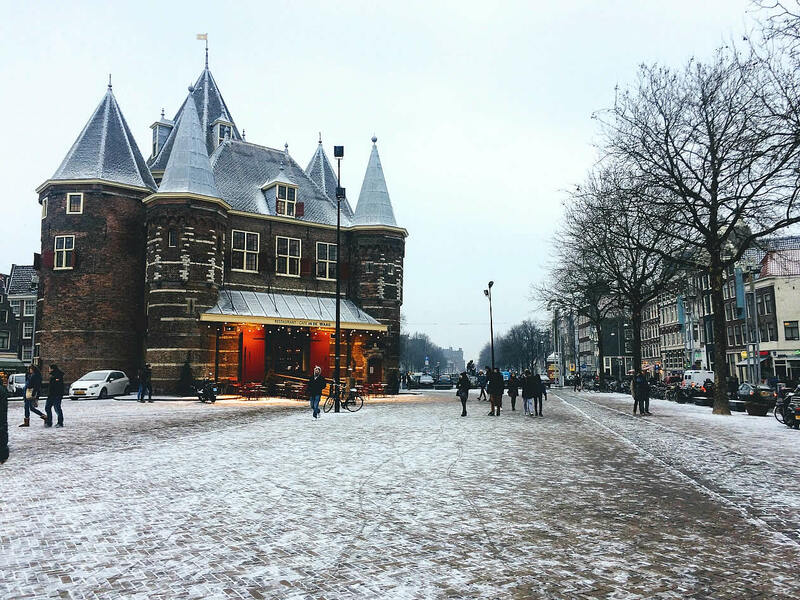 There are some true talents among the contemporary Dutch designers, as well. 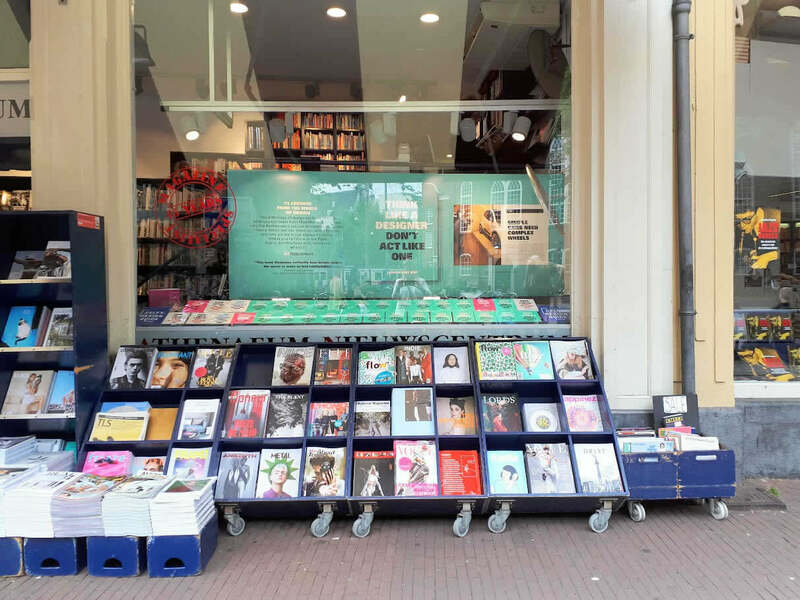 The best places to look for Dutch design is a Droog store. You can find so many great pieces of Dutch design in their webshop. 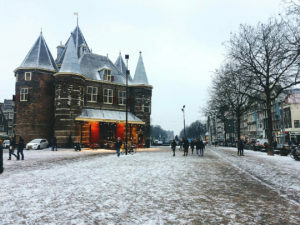 However, one of my favourite places is Nieuwe Spiegelstraat which connects the Rijksmuseum and Herengracht. 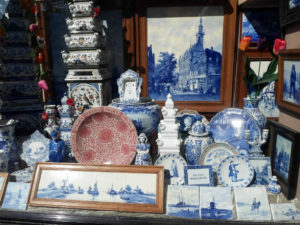 There are many antique stores, art and design shops there selling anything from antique Delft pottery to some modern Dutch art. Cheese slicer is a perfect gift from the Netherlands in my opinion. They’re so Dutch, but also so handy to have. Dutch cheese is a bit harder, so it’s very handy to have one of these slicers to get a perfect thin slices of cheese. You’ll find many different brands in stores, but my favourite are Boska cheese slicers. 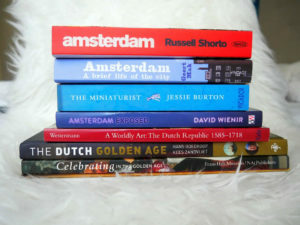 These are definitely my favourite souvenirs from Amsterdam. I’ve already bought so many of them to my family and friends living outside the Netherlands. And they’re always well received. What are your favourite Dutch souvenirs? Share with me in comments bellow!